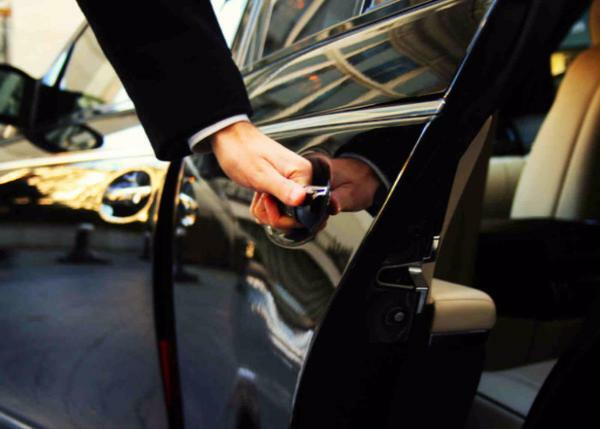 It offers from over 30 years transfer and taxi service to private and businesses. Over the years our company focused on the quality of our services from both the vehicle used (all luxury style), and the reliability and professionally of our drivers. 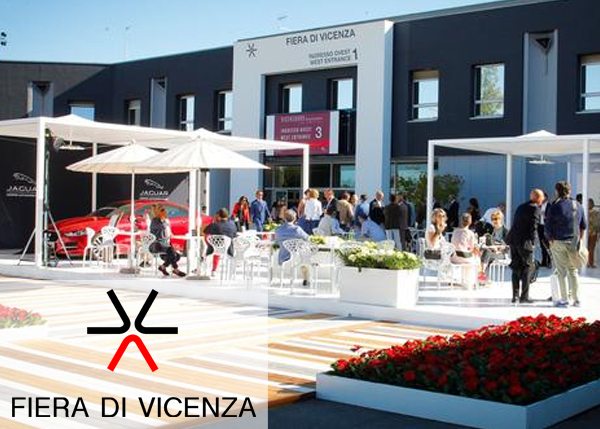 Since a couple of years ago Autonoleggio De Beni works with the Vicenza Fair, due to the focus on quality, punctuality and excellence of our services. We are a growing group, over the years we created partnerships with other companies of the touristic compartment with the goal of offering a 360-degree service; answering the needs of our customers, even the most exigent.